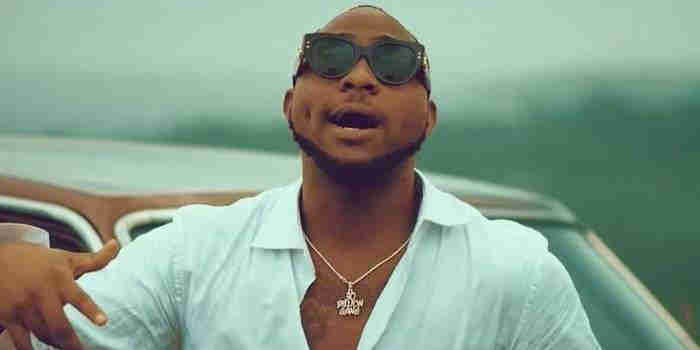 DMW boss and lead act David Adeleke (aka Davido) has urged his fans to put him in their prayers. 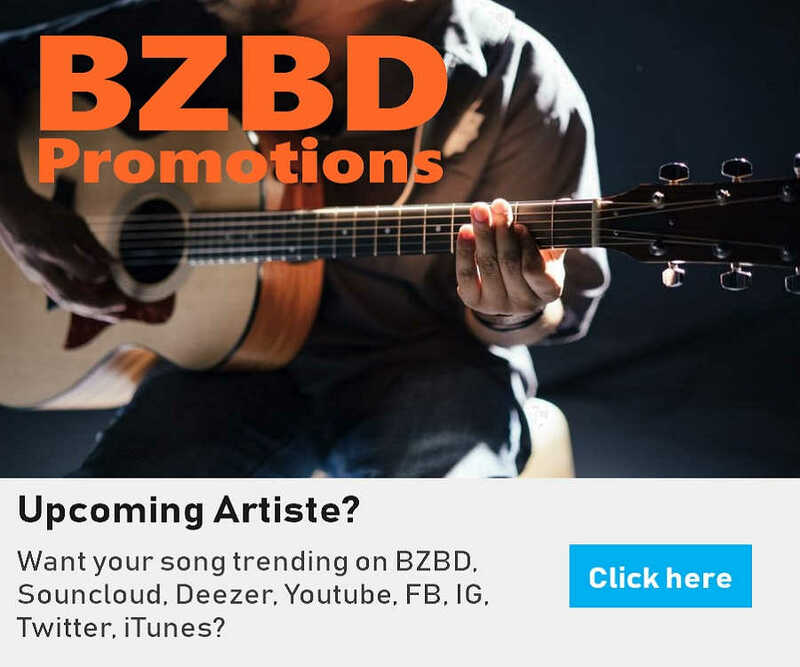 In what appears to be a leap in his career, Davido revealed on Twitter that his biggest musical collaboration is about to happen. To this end, the 'If' singer sought the prayers of his fans to help ensure this happens. Davido also revealed that he has finally fixed the date for the release of his new track titled 'Nwa Baby'. He wrote: "Keep me in your prayers I might have just recorded the Biggest feature of my career that can literally change my life and also I finally got a release date for ‘NWA BABY’ … clear your playlist !! Daddy coming !!"